A brand new trailer has just landed for the new film ‘Bridget Jones’s Baby’ The film is directed by Sharon Maguire and stars Renee Zellweger, Patrick Dempsey, Emma Thompson and Colin Firth. ‘Bridget Jones’s Baby’ hits Australian cinemas on the 15th September, 2016. 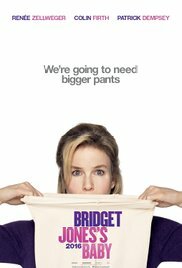 You can view the Bridget Jones’s Baby trailer below. The 2016 Melbourne WebFest kicks off in Melbourne on Friday 1st July and one of the special guests at this year’s festival is actor/producer John Cabrera. While many would know John as the actor who played Brian Fuller in The Gilmore Girls he also works alongside Bryan Singer as the executive producer of hit sci-fi web series ‘H+’. Dave G caught up with John and found out exactly what he is doing at Melbourne WebFest and also how he became an executive producer for ‘H+’. The interview is a must listen for anybody who plans on attending Melbourne WebFest at Federation Square this weekend or is planning to ever pitch a web series. 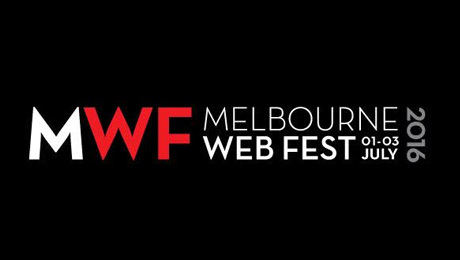 For more information about Melbourne WebFest please check out their website. You can listen to or download our John Cabrera interview right here. Blackhearts & Sparrows, Melbourne’s favourite wine store, is thrilled to invite you to join them at The Blackhearts Club, the official bar of the 65th Melbourne International Film Festival, located inside the CBD’s iconic Forum Theatre, from Friday 29 July through to Sunday 14 August. As Melbourne falls under its annual film-filled spell for three magical winter weeks, Blackhearts & Sparrows will transform The Forum Theatre into a drinking, dining and piano bar, conjuring the old world charm of the Golden Age of Hollywood, and a celebration of the era in which the atmospheric, magnificent theatre itself was built. The building’s grand, otherworldly interior will be filled with decadent foliage and French bistro style tables, all centred around a Steinway & Sons grand piano. Imagine the heady romance of The Ritz or The Stork Club: stately hotel lounges of days gone by, the woozy glamour of speakeasy bars. Decadent indulgence like this doesn’t exist anywhere else in Melbourne: The Blackhearts Club will elevate your MIFF experience to new levels of comfort and pleasure. In celebration of the fantastic journey upon which the theatre’s architect John Eberson took theatregoers (peering up at faux twinkling Mediterranean skies well before the age of travel) Blackhearts & Sparrows have collaborated with local Yarra Valley wine-makers to produce two ranges of bespoke wine specifically for MIFF. A Caesar’s Garden Pinot Gris celebrates the cerulean atrium of the theatre, and an Eberson’s Shiraz honours the theatre’s maverick architect. The wines will be available at The Blackhearts Club and across all MIFF 2016 venues, and for a limited time at Blackhearts & Sparrows stores across Melbourne. In addition to the Blackhearts & Sparrows wine selection, patrons will be able to enjoy everything from a Genovese coffee, a Mornington Peninsula Brewery craft beer, or the official MIFF cocktail, a Grey Goose Le Grand Fizz. To accompany your drink selection, Blackhearts & Sparrows have called upon the talents of Melbourne food heroes D.O.C Gastronomia Italia. Across five locations D.O.C (the quality food standard approval for much Italian produce) has become synonymous with real Italian-style eating, mixing the simplicity of quality ingredients with a contemporary flair. Beautiful, delicious food options will be conveniently packaged to enjoy either inside the bar, or in the cinema with a glass of wine. Last, but certainly not least, The Blackhearts Club centrepiece, a glorious Steinway & Sons grand piano, will be put to good very use throughout the festival dates. Look forward to daily cocktail hour around the piano, an array of eclectic live performances (which will be announced very shortly) and of course, the annual RRR broadcast live from The Blackhearts Club. The Blackhearts Club will be an immersive experience that will capture your imagination and give you a central, focused and social destination for all your MIFF needs and beyond. With exceptional eating and drinking options Blackhearts & Sparrows invites you to drink, eat, listen, discuss, argue and dissect your festival viewings to your heart’s content, in an evocative space that will reel you back in time and time again. An exciting new film festival arrives in Melbourne this year with the Melbourne Documentary Film Festival taking place from the 9-11th of July. Over the next few weeks we will take a look at various films playing at the festival. 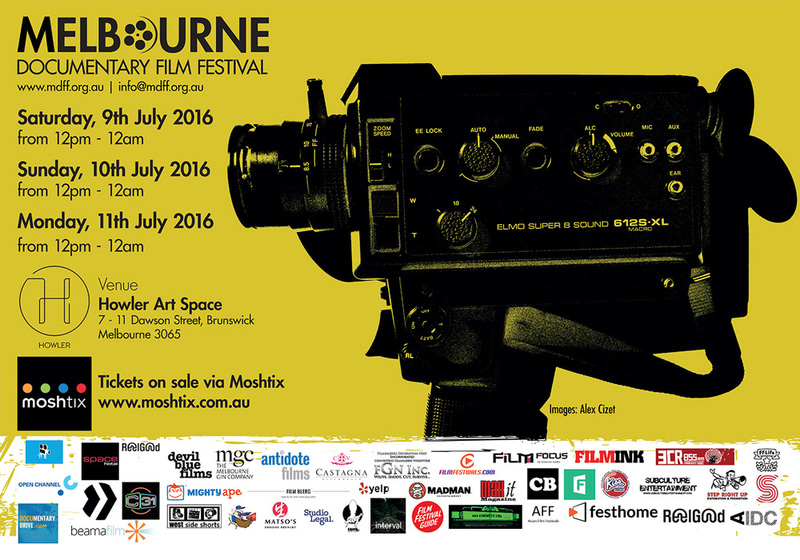 Today we chat to Melbourne’s own Em Baker whose documentary ‘Spoke’ is screening at the festival. ‘Spoke’ is a fascinating look at Em’s journey riding from San Francisco to Florida, a journey made more dangerous by the fact that the United States is one of the most dangerous developed country for cyclists to ride in. In our interview with Em we talk to her about the dangers associated with her journey and why she decided to embark on such an epic adventure. You can listen to or download our Em Baker interview right here. With Australia deep into an election campaign a brand new comedy series called ‘The Member’ has just been released. This fictional comedy show follows the election campaign of Miles Holbeck – an inept guy who is hell-bent on becoming a politician. Dave Griffiths caught up with the man behind ‘The Member’ and Miles Holbeck – Jason Burrows to find out everything there is to know about this great new series. You can listen to or download our Jason Burrows interview right here. If you want to watch ‘The Member’ online you can watch on Jungle’s Youtube page. Trench is a “girl powered mystery” shot like a 40s film noir. Writer/director Paul Anthony Nelson has finished shooting the film, but needs extra funding to finish off the final edit and post production work. He has started a crowd funding campaign to raise these funds. Greg spoke to Paul and his co-producer and co-writer Perri Cummings about the film and their plans for Trench. You can listen to or download our Paul Anthony Nelson/ Perri Cummings interview right here. 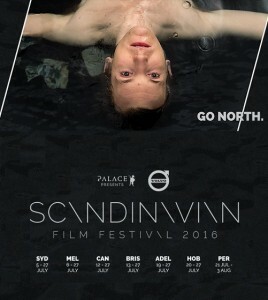 The Scandinavian Film Festival kicks off at Palace cinemas around Australia from July 5. To learn a little more about Nordic cinema, Greg spoke to cinema expert Emma Vestrheim all the way from Norway. You can listen to or download our 2016 Scandinavian Film Festival interview right here. 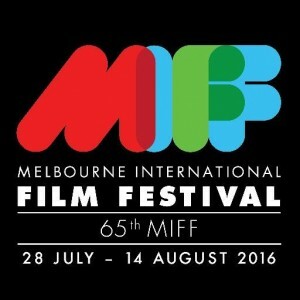 Melbourne International Film Festival launches its 2016 program on July 5th. But we get an early sneak peak at the Next Gen screenings from MIFF programmer Thomas Caldwell. The Next Gen strand is always one of the strongest in the MIFF program. 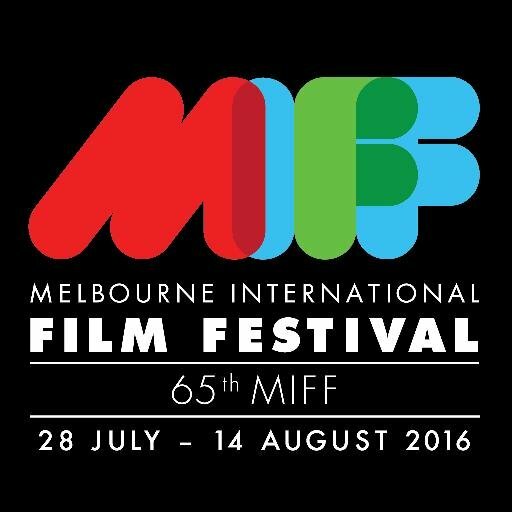 You can listen to or download our 2016 MIFF: The Next Gen interview right here. Californian deathcore band Carnifex are about to launch their sixth album – Slow Death – on August 5th so Dave G sat down with their lead singer Scott Lewis for an interview. Scott tells us about the hard work that went into Slow Death and why he feels that Carnifex have outlasted so many of the bands that jumped on the deathcore bandwagon. 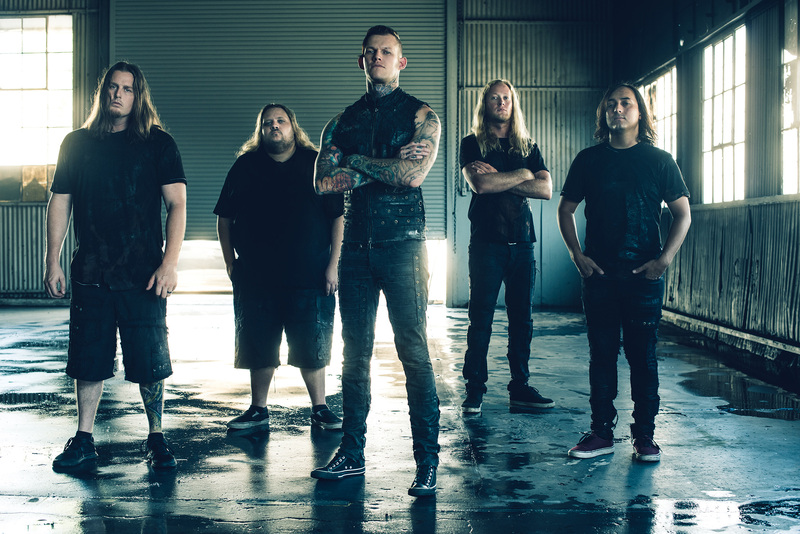 You can listen to or download our Carnifex interview right here.